Despite that, what we’re getting this year is still going to deliver a very significant jump in performance, performance per watt and performance per dollar. This is thanks to the much needed arrival of FinFET manufacturing technology as well as GDDR5X. This update to the GDDR5 memory spec is simple enough. Double the capacity and double the data rate of GDDR5 with minimal alterations to the protocol. That in turn means existing GDDR5 memory controllers will only need minor design updates to be compatible with GDDR5X. 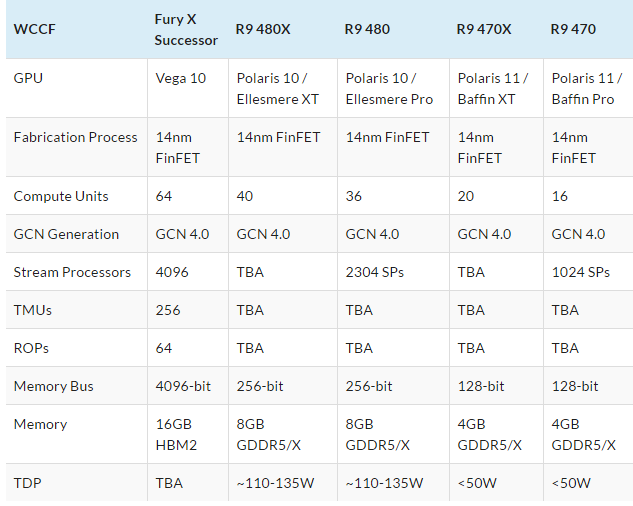 Which saves Nvidia and AMD a lot of engineering effort and cost. Double the bandwidth also means GDDR5X will do more than an adequate job of keeping faster, bigger, next generation FinFET GPUs happy and well fed until HBM2 arrives in 2017. 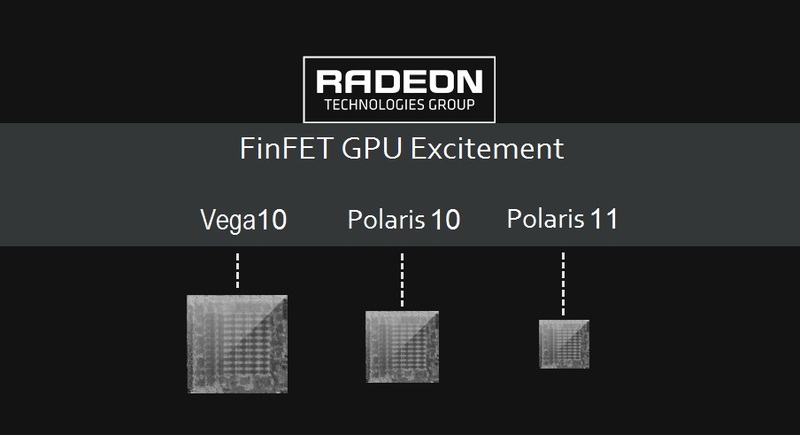 Will AMD finaly stand up to Nvidia?